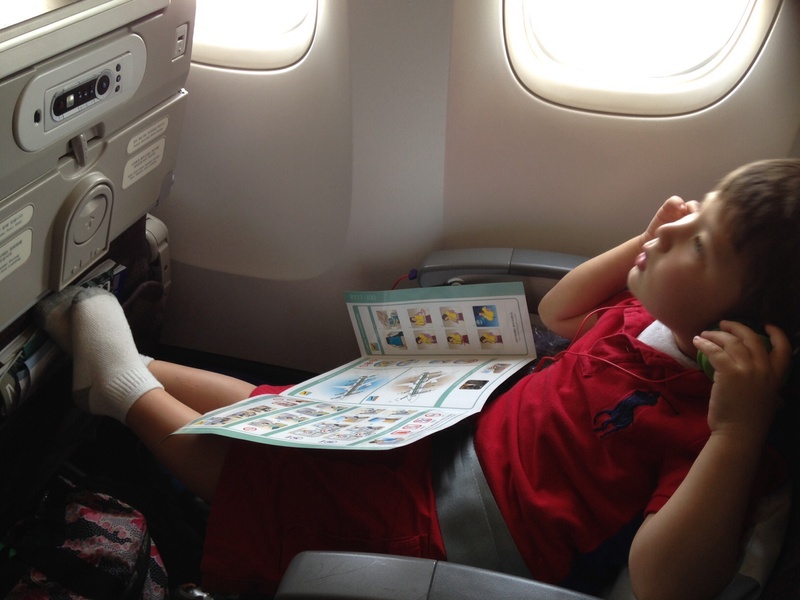 Korean Air made our experience flying completely stress-free and lovely. They really cater to kids and offered around-the-clock service to make sure my LE was comfortable and well-fed! The plane was so much cleaner than the domestic and European airlines I’ve been taking the last several years.